Home › News › Diesel, Electric & LPG powered forklifts – Which is Better? Diesel, Electric & LPG powered forklifts – Which is Better? So, you need a forklift, but how do you know which one is best for your workplace requirements? 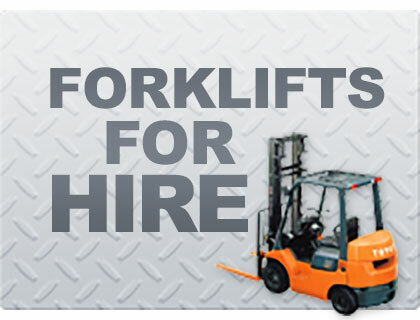 Forklifts come with different power supplies – electric, gas, and diesel. Some factors to consider include, the emissions, and fumes, whether you are primarily working inside or outside, cost of initial investment, recharging, refueling and maintenance, and load requirements. Electric-powered forklifts are the most environmentally friendly option as they don’t release harmful emissions. They are best used for indoor applications, such as in food processing or warehouses. This is important to ensure that workers are not exposed to harmful fumes. They also have the benefit of being quiet to operate and more compact and easier to maneuver around small spaces. Additionally, in the long-term, electric-powered forklifts are less expensive to run. However, there are several downsides to using electric-powered forklifts. As they need a battery and charger, electric forklifts cost more initially. Charging the battery can be time-consuming, usually taking around 8 hours. Also, while the batter is charging the forklift is unavailable for use. This can stall work efficiency if batteries are not readily charged, or if you don’t have a forklift with easily changeable batteries or spare battery packs. Electric-powered forklifts are not the best choice for outdoor operation as exposing the electrical components to wet weather can short circuit it. Diesel-powered forklifts are best for outdoor use as they can function in wet weather conditions and on uneven surfaces. They generally have superior performance and are much more powerful than electric-powered forklifts. They are most suited to heavy lifting and handling as their pneumatic tyres allow them to lift very heavy loads. Another advantage they have over electric-powered forklifts is that there is no waiting time for the battery to recharge – making it fast and easy to refuel. Diesel-powered forklifts should not be used indoors or in close proximity to workers, as they are noisy and release noxious fumes. Accessories can be added to limit the emissions; however, these can be quite costly. As the diesel-powered forklifts are much bigger and bulkier than electric, they require more room for storage. It is also useful to consider the long-term cost of your forklift, as fuel prices are likely to continue to rise in the future. 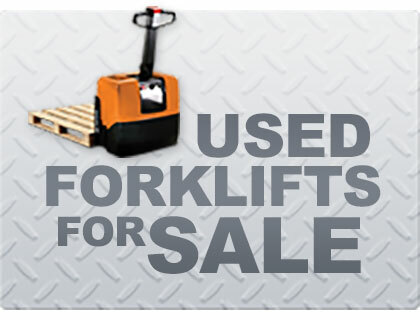 LPG (Liquid Propane Gas) powered forklifts are the most common type of forklift and the cheapest to initially buy. As the engines are usually derivatives of car engines, the parts are inexpensive and readily available. 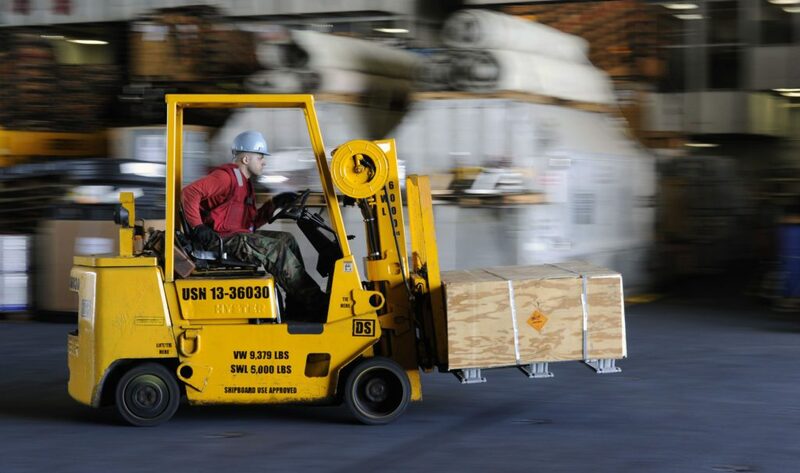 In terms of performance, LPG forklifts are superior to their electric and diesel counterparts. Additionally, the exhaust fumes are less noxious than diesel fumes. LPG forklifts can be used both outside and inside, however, the area needs to be well ventilated. They are quick and easy to refuel. Although the initial purchase price is low, LPG powered forklifts tend to have high maintenance costs and the highest fuel costs. While they can be used inside, they are not allowed in some industries such as food. 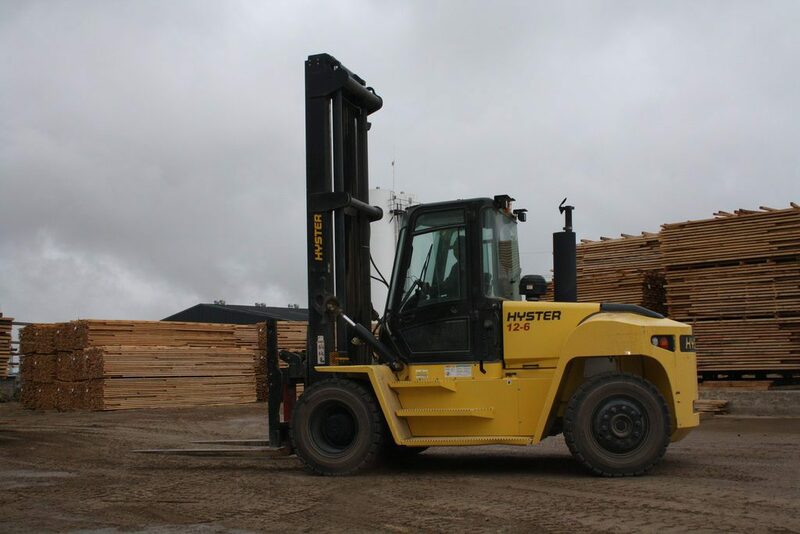 When choosing the right forklift for you work, there are many different elements to consider. It is essential to think about what application it will be used in, as well as whether you are working primarily indoors or outdoors. 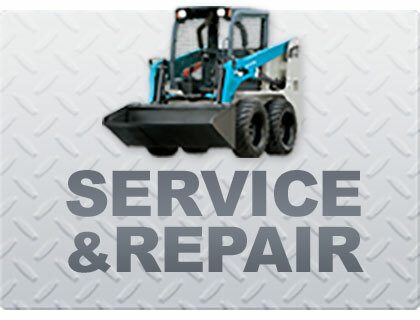 Need more tips on what to look for when choosing a forklift? We offer gas, diesel, petrol and electric forklifts for hire in Perth, so if you need help picking the best forklift, be sure to get in contact!